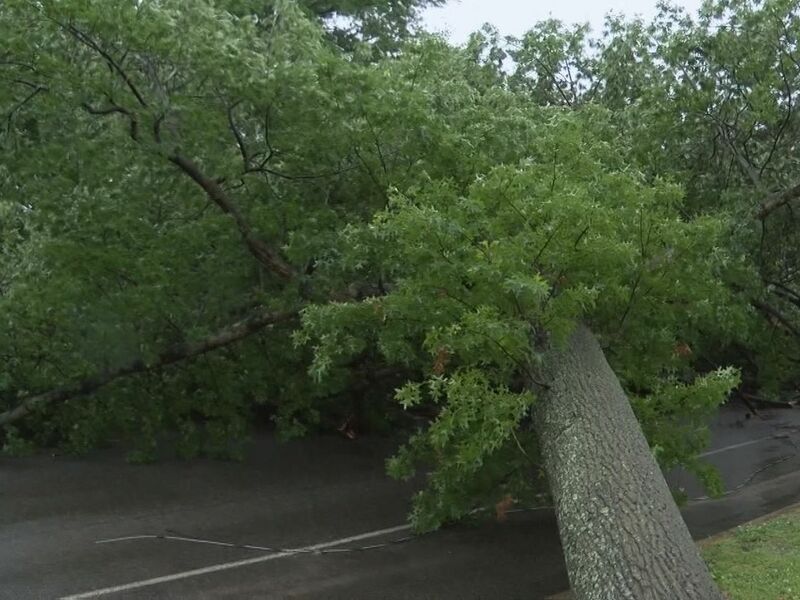 CHARLOTTESVILLE, VA (WWBT) - The National Weather Service confirms Thursday morning's damage near Charlottesville was caused by an EF-0 tornado. The tornado swept through around 11 a.m., causing widespread damage. A tree even fell on car with a pregnant woman inside. Thankfully, she made it out okay. The force of the wind blew out windows at Monticello High School.